1. 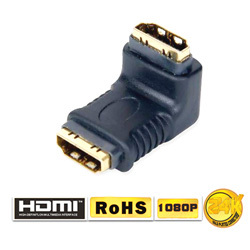 Scart plug to scart plug, 20c + 1. 1. 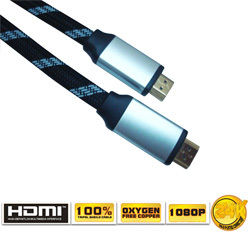 Use this cable to get the highest possible transfer speed for your category 5 home network, game console, entertainment center or computer. 2. 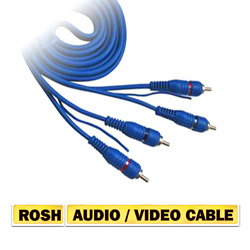 This is a quality cable from a brand you can trust. 1. 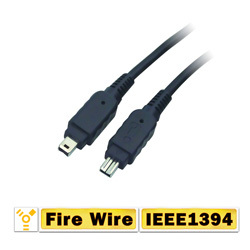 FireWire (also known as i. 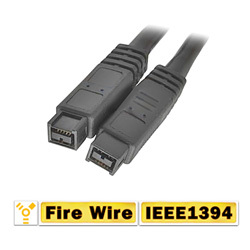 Link or IEEE 1394) is a personal computer / consumer electronic serial bus interface standard offering high-speed communications and isochronous real-time data services. 1. 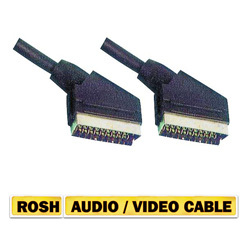 2RCA TO 2RCA cable. 1. 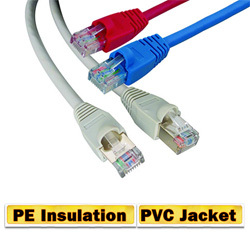 3RCA TO 3RCA cable. 1. 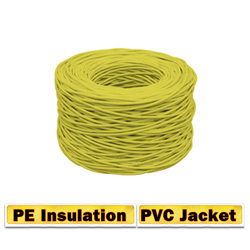 Rated temperature: -80 ~ +200℃. 2. Rated voltage: 300 volts. 3. Solid or stranded, silver plated copper or nickel coated copper conductor, 30- 10 AWG. 1. 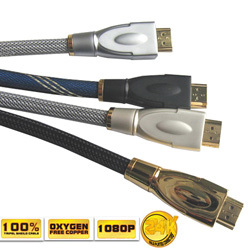 New generic USB 2.0 cable, white / beige. 2. 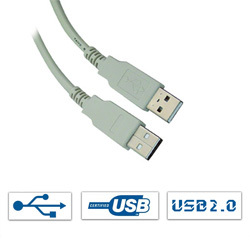 Latest USB version 2.0 specifications: supports the new high speed data rates of the latest USB 2.0 peripheral devices! 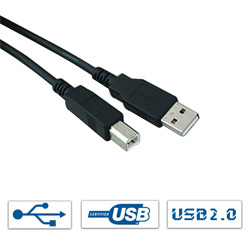 and it is also fully compatible with all earlier USB devices. 3. 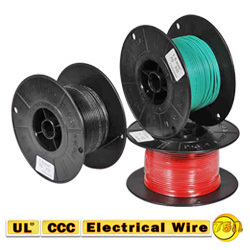 Solid or stranded, silverplated copper or nickelcoated copper conductor, 30- 10 AWG. 1. 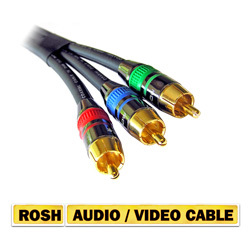 24-Karat gold-plated connectors ensure superior signal transfer and lifetime of maximum performance. 1. 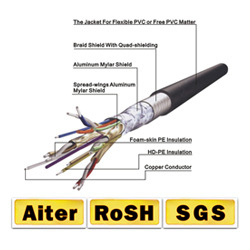 24Karat gold-plated connectors ensure superior signal transfer and lifetime of maximum performance. 1. 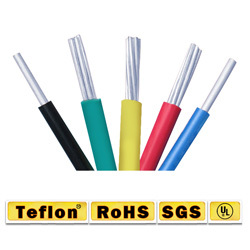 Electrical wire in general refers to insulated conductors used to carry electricity, and associated devices. 1. 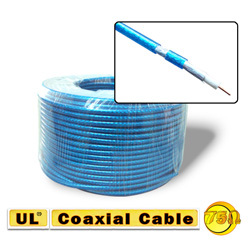 Our aiter coacial cable can be used for all applications including satellite, HDTV, cable TV, broadband internet and more. 2. 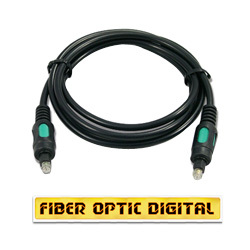 Perfect for cable or satellite installers, home builders, etc. 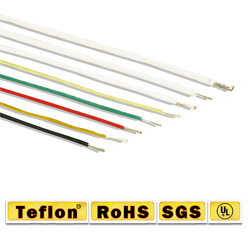 We bulk supply to several companies.